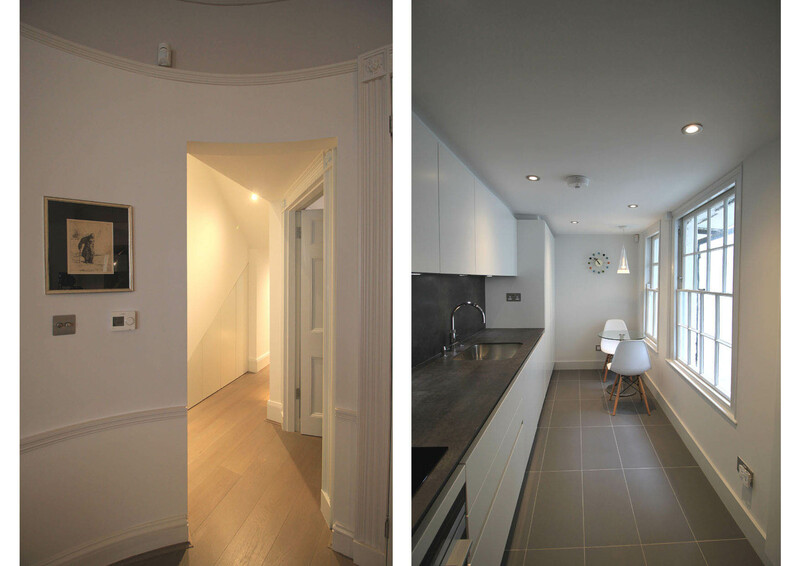 This small yet demanding project transformed "a Dickensian hovel" (our clients' words) into a delightful London home. 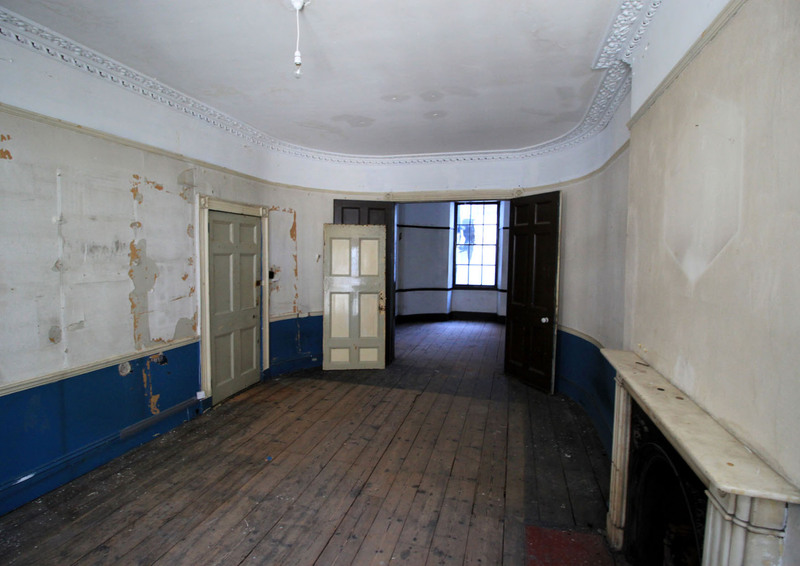 The existing Georgian terrace house was Grade II listed as a whole. 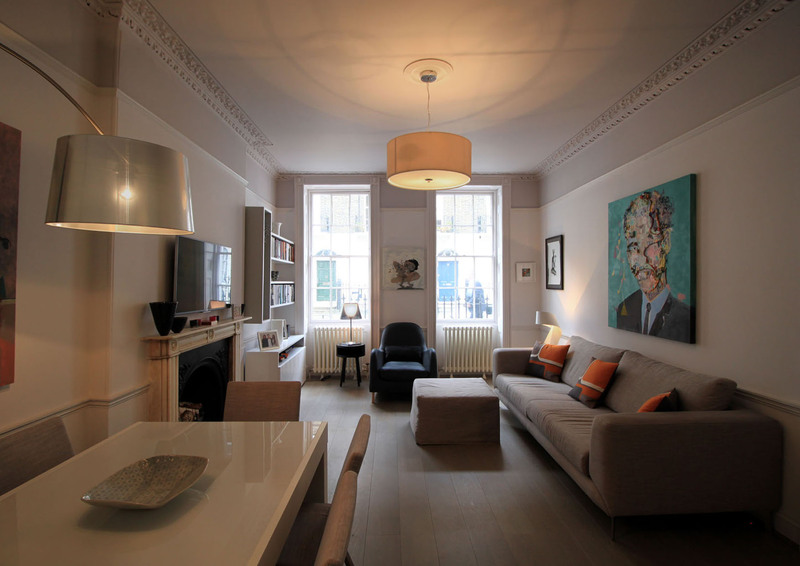 Many elegant original features remained, but the internal layout left by a historical conversion to flats left the ground floor apartment with an awkward layout - the kitchen and bathroom could only be accessed from the lounge via the bedroom. 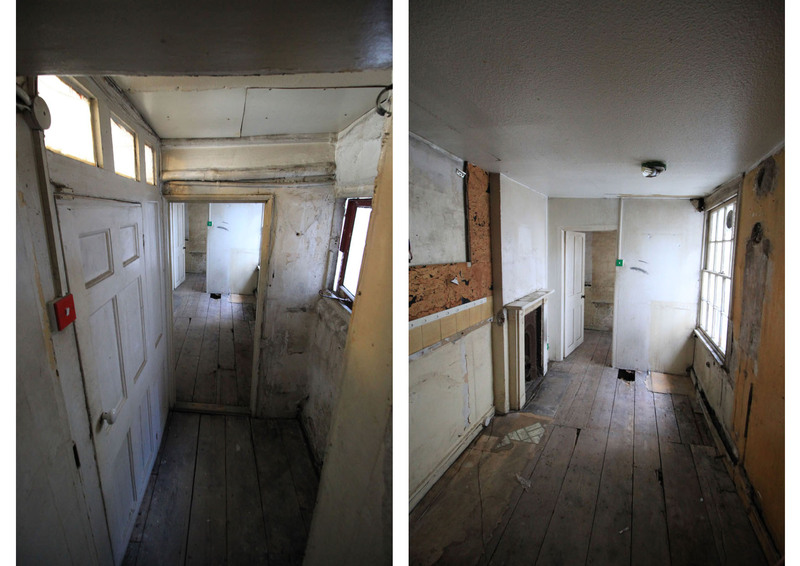 The apartment had been neglected for many years and was in a very poor state of repair. The Listed status of the building placed strict limitations on the works that could be carried out. 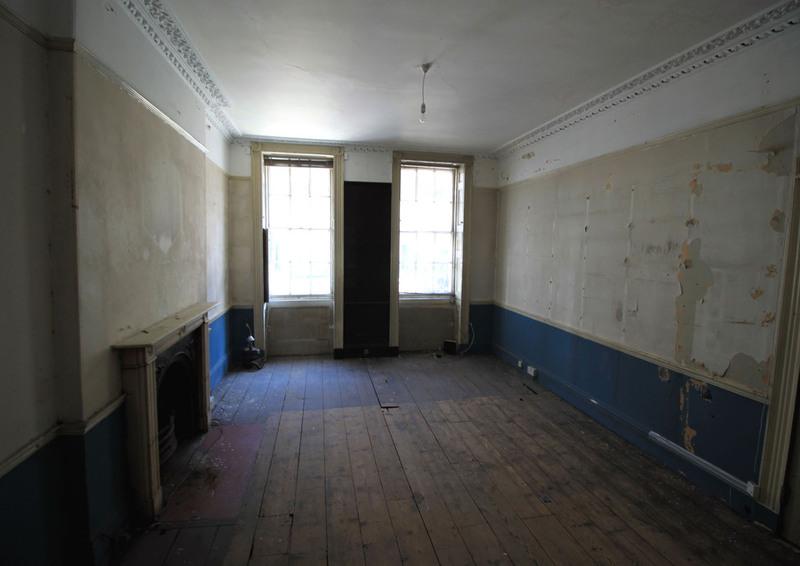 However through candid, solution-focused discussions with the conservation officer, a way was found to bring the apartment to modern standards whilst respecting it's heritage value. 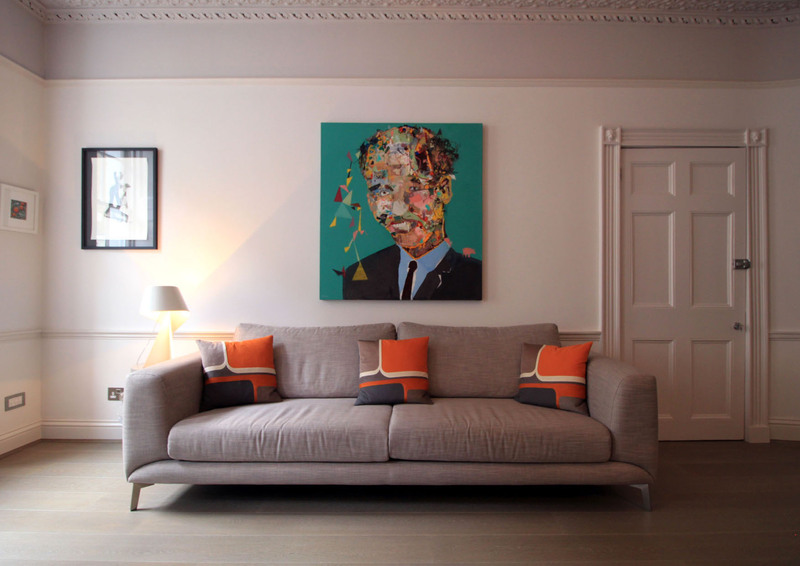 A new opening was formed to the grand lounge and the existing bedroom door carefully relocated to create a direct link between lounge and hall. 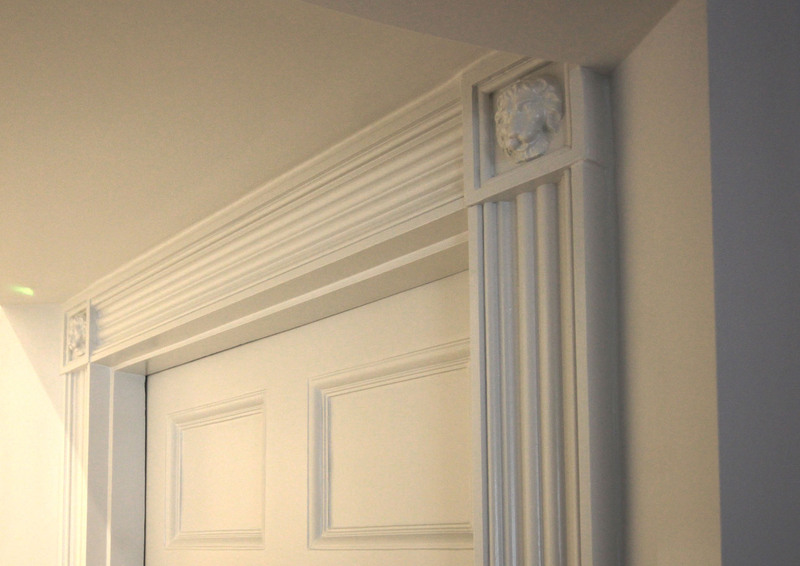 This required the making of new replica mouldings of the unique lion's head architrave details. 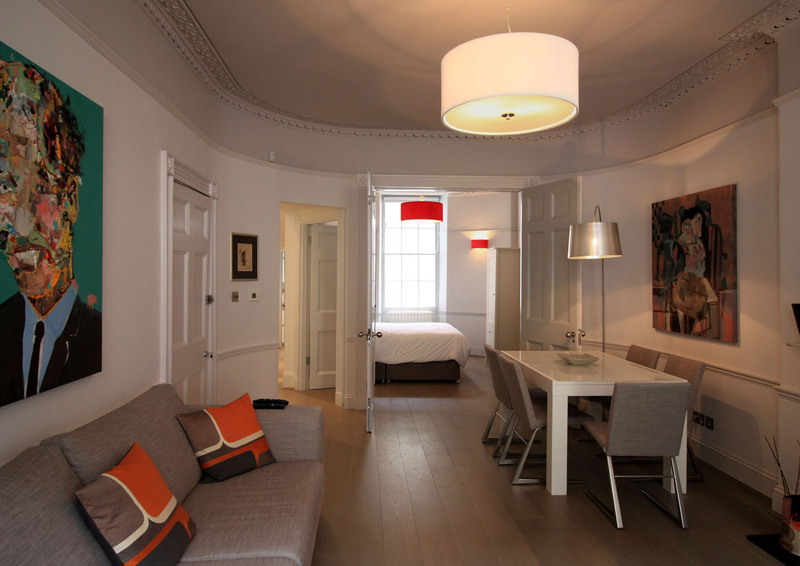 The apartment was then fully refurbished, with a new modern kitchen and bathroom. 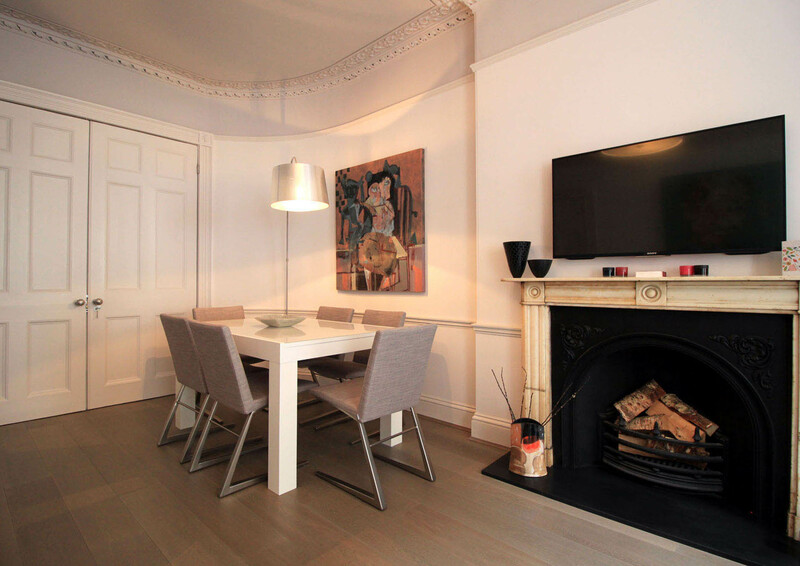 The original historic features were brought back to their former glory; creating an elegant period home, fully fit for modern living.